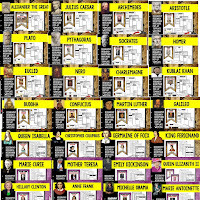 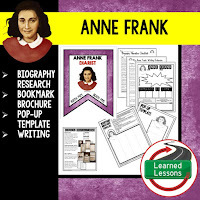 This activity BUNDLE provides for a variety of differentiated activities to engage your secondary students in biography research about Hispanic Historical Figures or throughout the year. 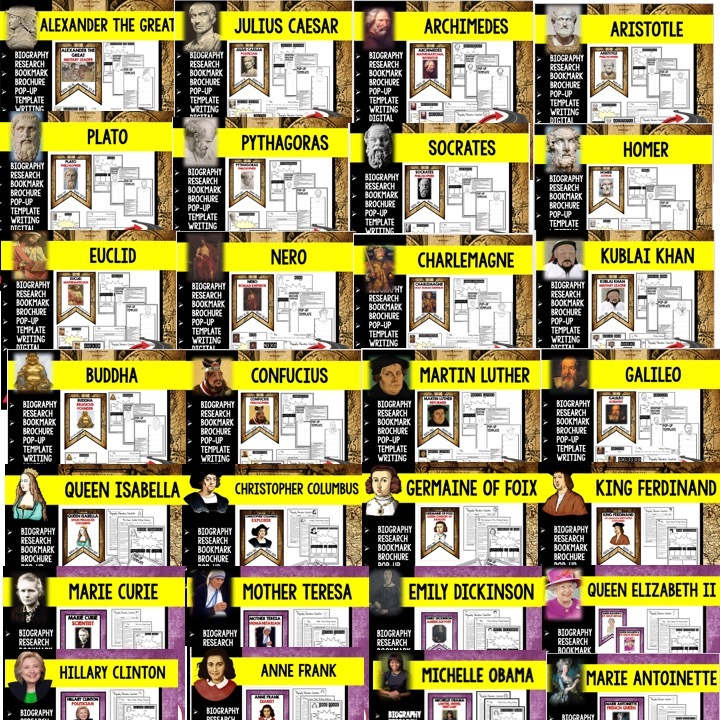 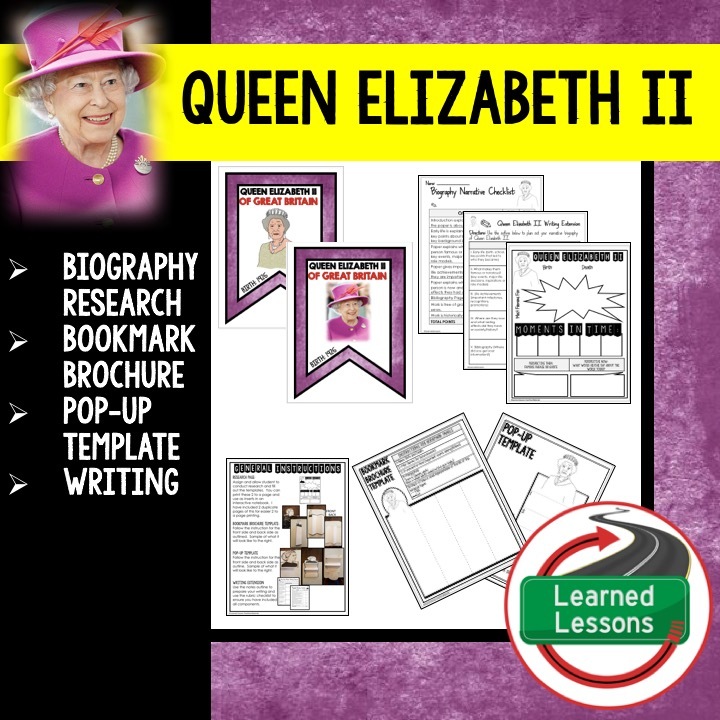 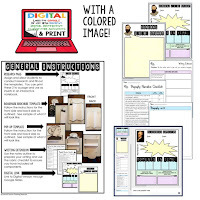 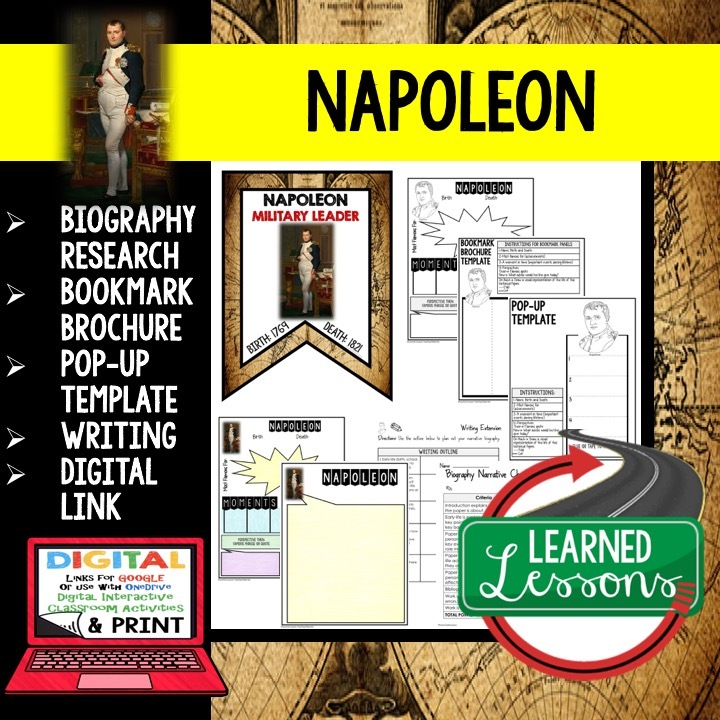 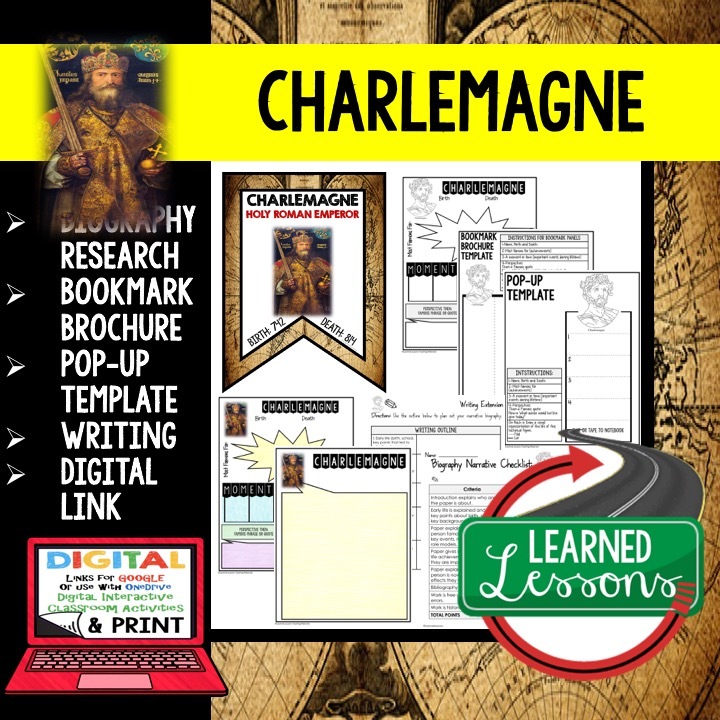 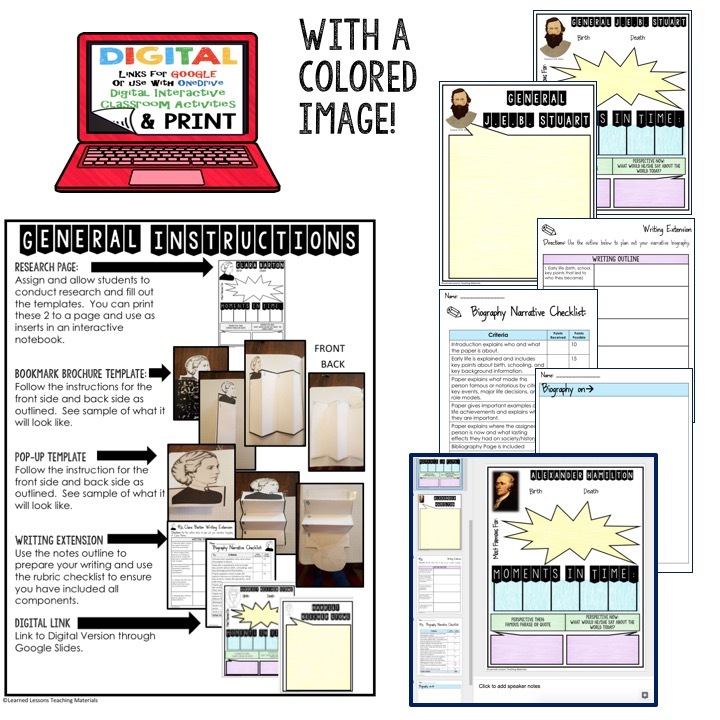 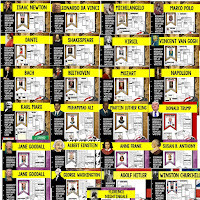 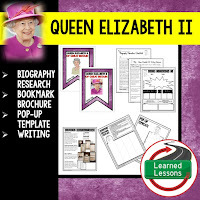 Student will have the opportunity to choose between a biography entry, a biography bookmark brochure, or a biography pop-up for interactive notebook. 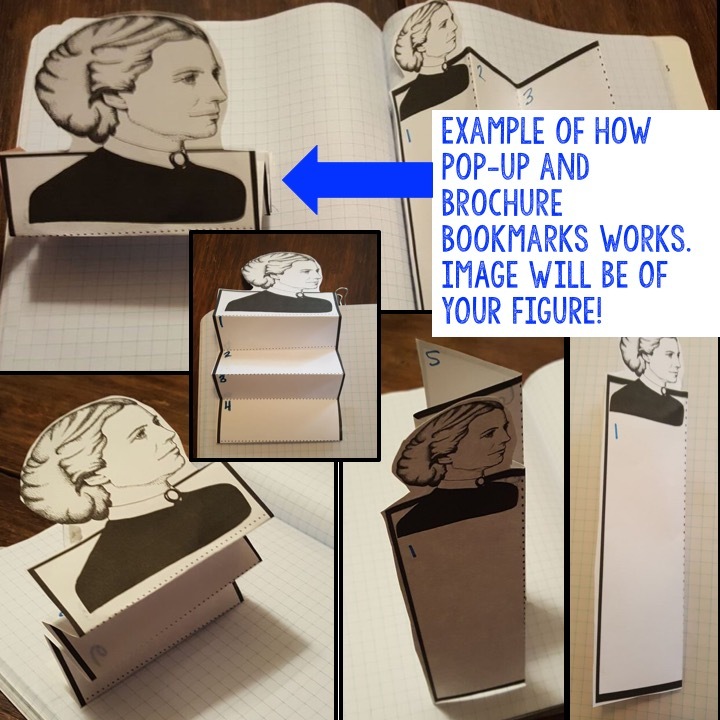 There are step by step instructions for completing each panel of the bookmark and pop-up template with key information about the topic. 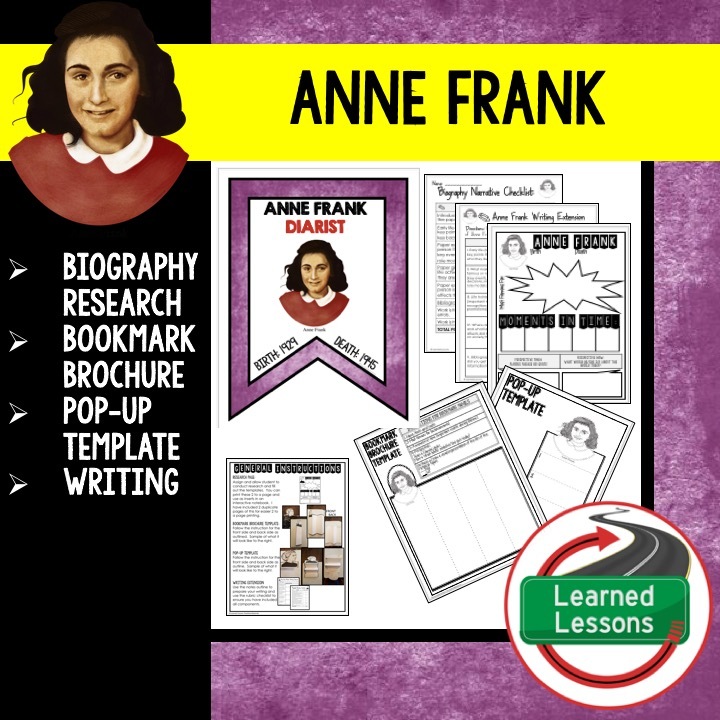 A writing extension is included with a checklist and outline notes section to walk students through the writing process. 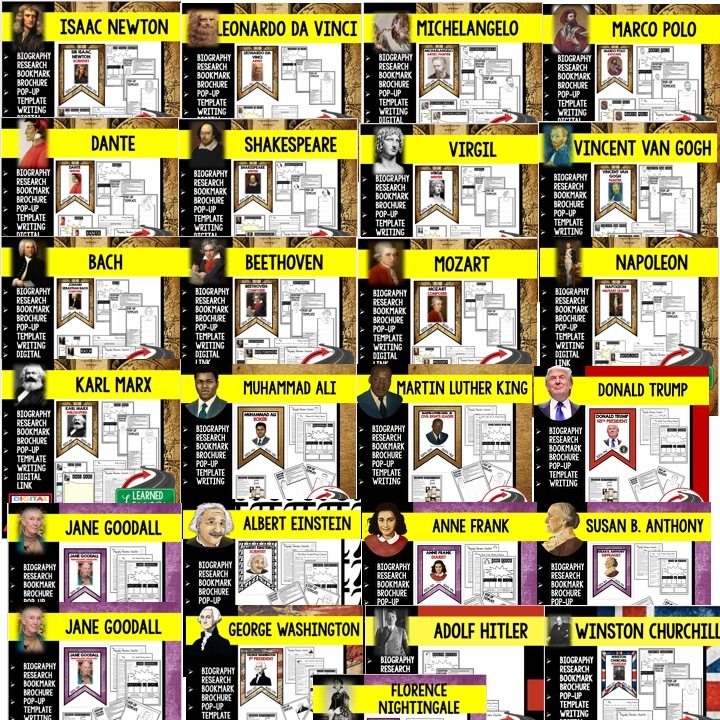 Bonus: 1 full size poster pennant to hang in your room as you study the famous World History Figures. 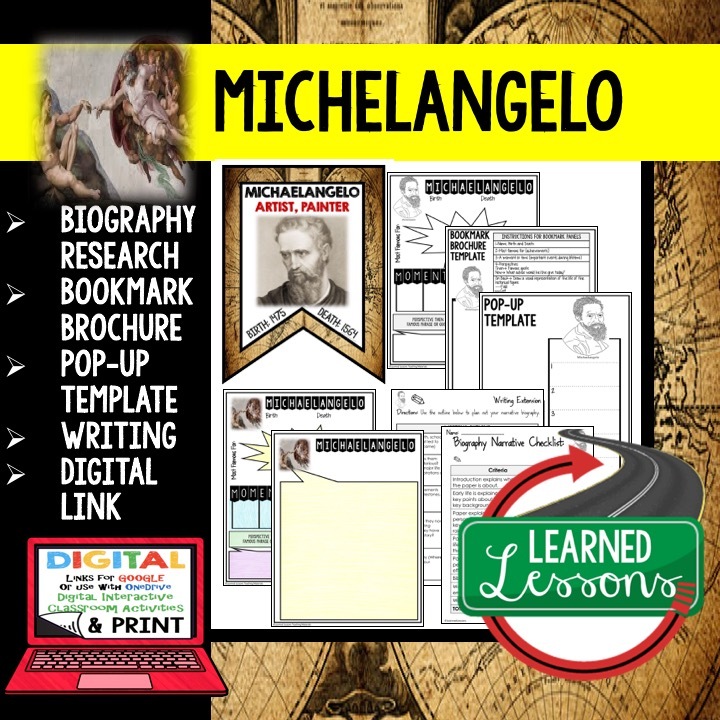 Also, you will receive a digital link for each person listed to use with Google Slides. Thanks for sharing this blog and essay writing uk. 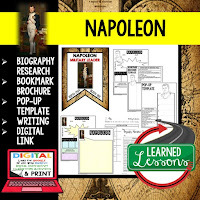 It seemed like you have shared all the important notes regarding CIVICS, which i found so helpful and will be sure to share with friends, to whom i am sure it will be as useful as it was to me!